Home :: OBD2Repair News :: How to Choose Universal OBD2 Diagnostic Tool ? How to Choose Universal OBD2 Diagnostic Tool ? 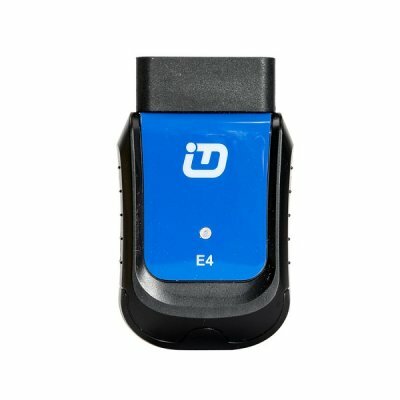 There are many types of Universal OBD2 Diagnostic Tool in the market,many clients are confuse about which car diagnostic tool should to choose.Bellow,OBD2repair.com will recommend you seveal hot sell diagnostic scan tool on OBD2Repair.com in 2018,helping you to make comparison and choose the suitable one for your vehicle. 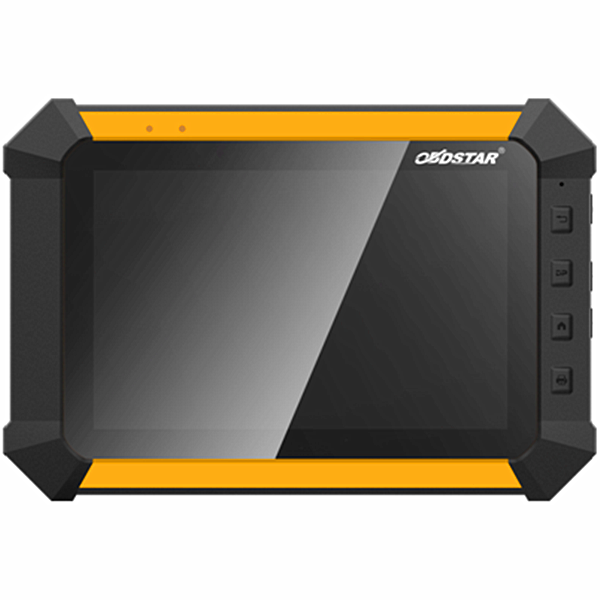 OBDSTAR X300 DP is the 2 in 1 Diagnosic and Key Program Android tablet.Mulit-language OBDSTAR X300 DP key programmer with full configuration and support update online. X-300DP Key Programmer Master is characterized by covering wide range of vehicles, featuring powerful functions. 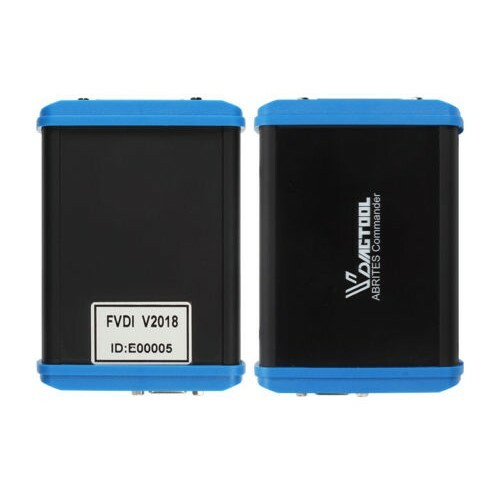 VPECKER E4 Phone Version is Android based Bluetooth connection OBD II Scan Tool.VPECKER E4 Phone auto scanner with multi language and support one key update online. 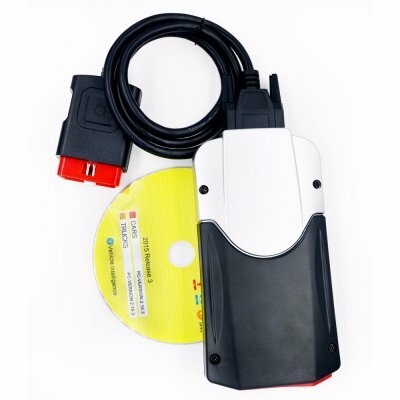 VPECKER E4 OBD2 scanner functions cover ABS Bleeding/Battery/DPF/EPB/Injector/Oil Reset/TPMS. 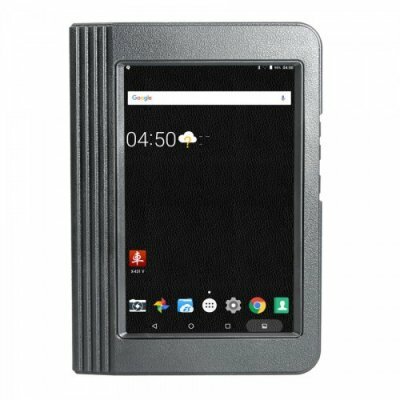 2016.1 delphi ds150e is the new vci ds150e for cars and trucks .Delphi Diagnostic Delphi ds150e software is 2016.1 Delphi DS150E with keygen activator . Delphi VCI ds150e 2016.R1 universal tester with Bluetooth connection. In summary, Launcn xtool is the most professional OBD2 diagnostic tool for vehicles.VCX pro can only work for few vehicles , not like launch xtool vpecker E4 and delphi. Delphi is the cheap and work for cars and trucks, latest software is 2016.1. Owning one delphi ds150e is the basic configuration for OBD2 work field.